We love a little bit of Skream. So when the legendary dubstep producer offered us all a free copy of his epic Delphic remix, we couldn’t possibly refuse. This track has been floating about for a few months, but that doesn’t make it any less awesome. 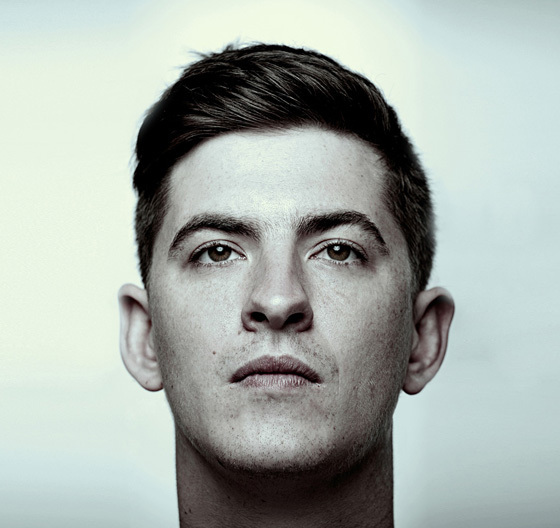 Skream’s generosity comes off the back off of how much he is loving his current tour of North America alongside collaborator and long-time friend Benga. We’re not complaining. The seven minute track ventures across different styles and genres, including drum and bass and dubstep. It stays pretty true to the original, I’ve got a lot of respect for Skream, he’s one of the best and most consistent producers around right now. And he speaks a great deal of sense. I digress, but here’s the track, take a listen and grab your free copy in the Soundcloud player below.